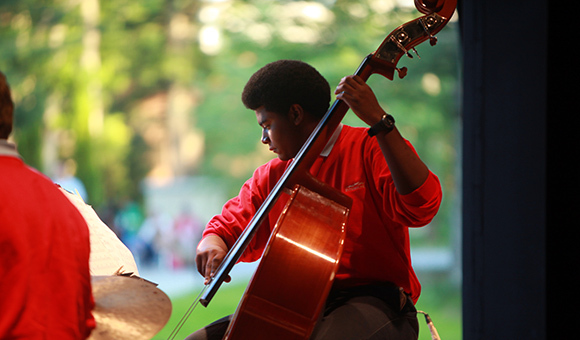 At Interlochen, you'll spend three weeks immersed in the world of jazz. 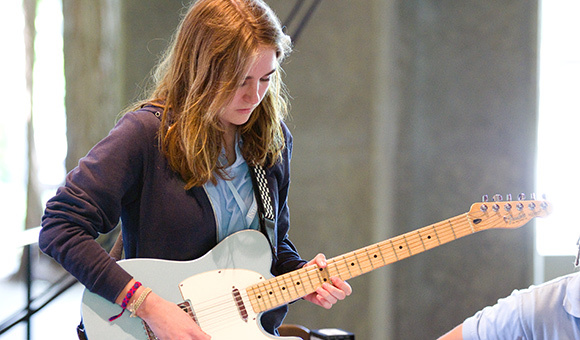 Led by Berklee College of Music faculty member and ear training department chair Allan Chase, our faculty of accomplished performers and educators will help you broaden your understanding of jazz, and help you grow as an improviser and musician. 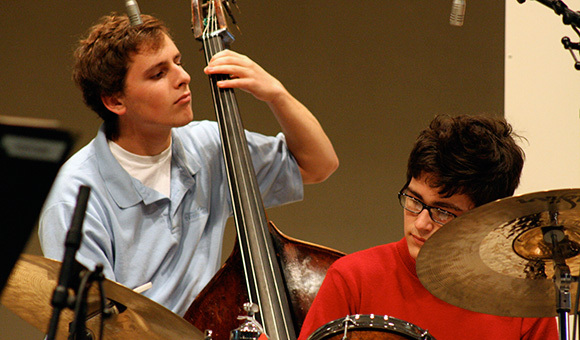 You will take private lessons from jazz experts. 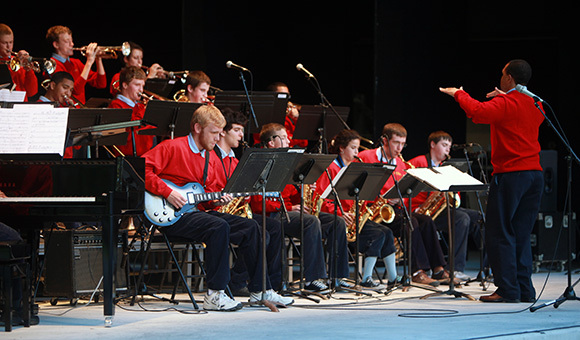 You’ll perform in both small and large ensembles with fellow jazz students who share your love for one of the quintessential American art forms. 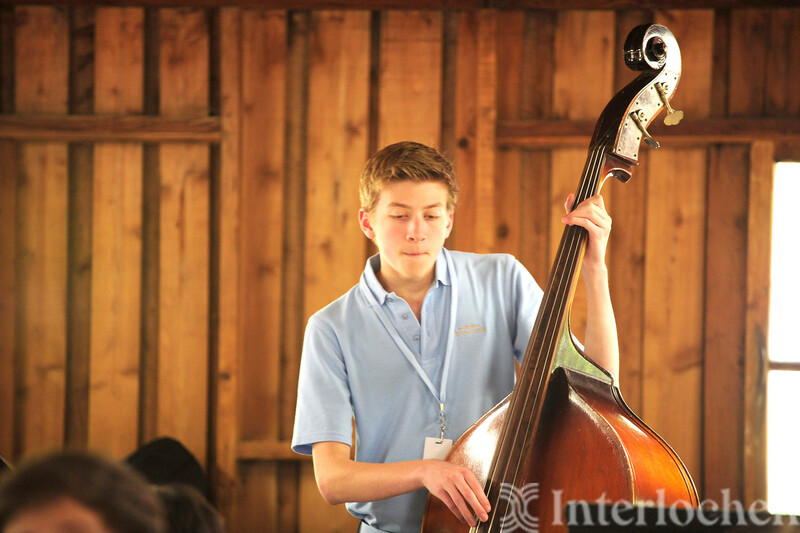 You will also enjoy the artistic vitality at Interlochen, attending student and faculty presentations in theatre, music, film, creative writing, dance, and visual art. 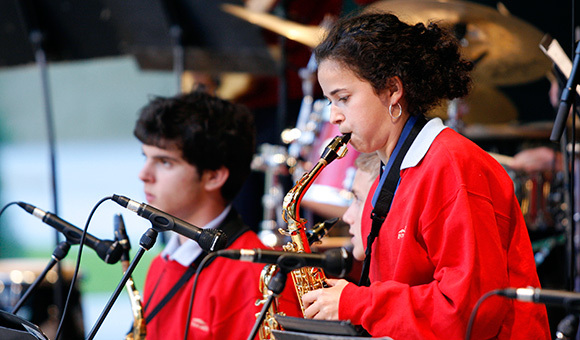 And each summer, we present an impressive lineup of world-renowned classical, jazz, and popular guest artists. Submit one to three video recordings of work that best represents you as an artist at this time. 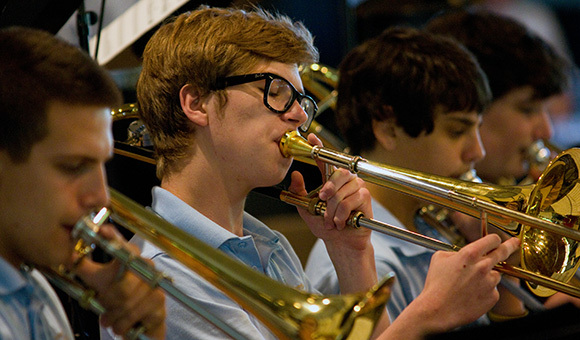 If you are performing in an ensemble, please make sure you are clearly highlighted. 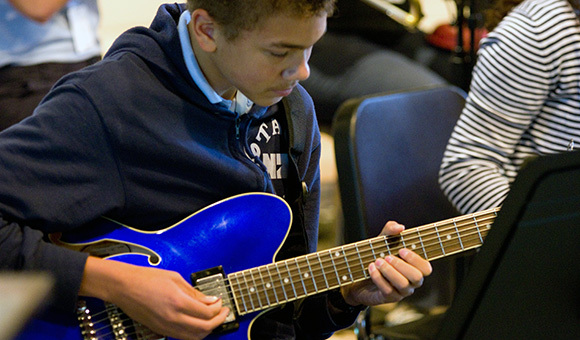 Students are welcome to attend one of our instrumental institutes the week prior to this program. 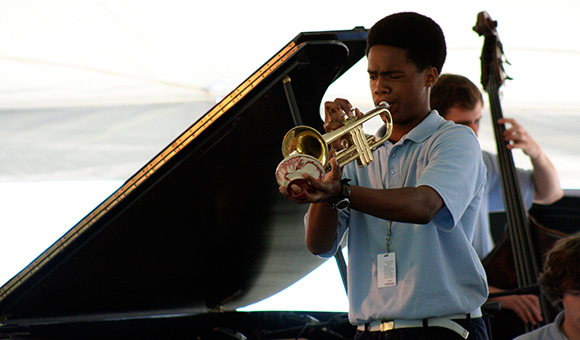 Interlochen is also home to the Arts Academy boarding high school, which offers a jazz emphasis within the instrumental music major.